Rent Mountain Meadows Golf Course | Corporate Events | Wedding Locations, Event Spaces and Party Venues. 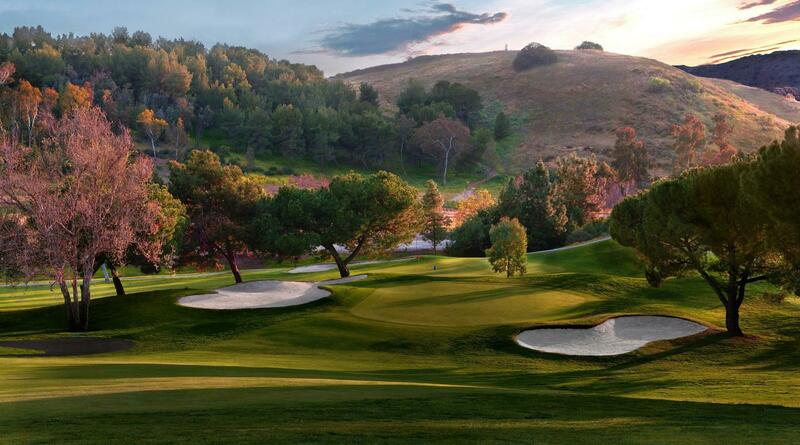 Set amidst the rolling hills, flourishing trees and wildlife in north Pomona is the Mountain Meadows Country Club. Centrally located with easy access from the Inland Empire, North Orange County and downtown Los Angeles, this charming country club is the ideal location for you wedding. At Mountain Meadow Golf Course, we specialize in creating one-of-a-kind weddings and special events of all sizes and types that reflect your personal style and create memories that will last a lifetime. From small, intimate business dinners and bridal/baby showers to corporate meetings, holiday parties, quinceañeras, birthdays, anniversary parties, Bar or Bat Mitzvah, rehearsal dinners, fundraising events, golf tournaments, or celebrations of life, we offer unrivaled amenities and comprehensive event management services, all underscored by our signature personalized service. An elegant gazebo surrounded by colorful, blossoming flowers and majestic trees provides a charming outdoor location for weddings. Your guests will be seated near an impeccably manicured putting green where spotless, white chairs and an aisle runner complete the scene. Just steps away is the equally beautiful banquet room. Strategically located at the far end of the clubhouse with it's own entrance, the space accommodates up to 320 guests with its high open-beam ceilings and adjoining veranda. A wall of windows fills the room with natural light and provides guests with appealing views of the lush landscaping outside. At night, the room is decorated with sparkling lights intertwined with tulle, to create a soft, romantic glow for your wedding reception. Mountain Meadows Golf Course is located twenty-five miles east of Los Angeles, just one mile north of the 10 freeway, amidst the hills of the San Gabriel basin. The grounds are beautifully adorned with towering jacaranda trees and other native foliage. This 6,440-yard championship golf course, with a stern slope rating of 131, offers a number of unique holes with relatively blind tee shots, elevation changes, and side hill lies meant to challenge players of all levels. Whether you’re looking for a fun day out with friends, or a unique Los Angeles golfing experience, you’ll find what you’re looking for at Mountain Meadows Golf Course.